The architect John Belcher (1841-1913) and his later partner John James Joass (1868-1952) redesigned the Oxford Street Mappin & Webb shop in 1907. The building, on the corner of Oxford Street and Winsley Street, is no longer Mappin & Webb. The above images are from 1908. This is likely to be the same Alexander Scott of Glasgow that was registered with the Glasgow and Edinburgh assay offices in the mid 20th century. This image is from the early 1940's. 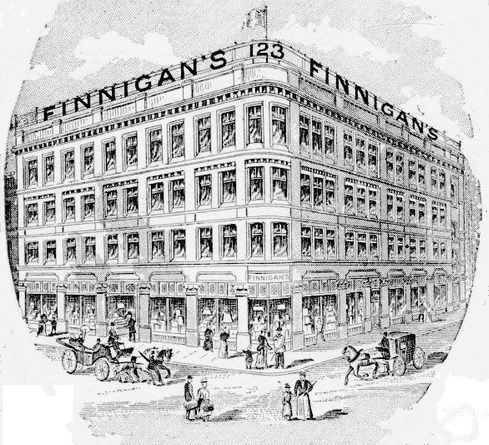 In 1958 their premises were recorded as being situated at 109, Buchanan Street, and 3, Gordon Street, Glasgow. This image is from the 1870's. This image is from 1904. 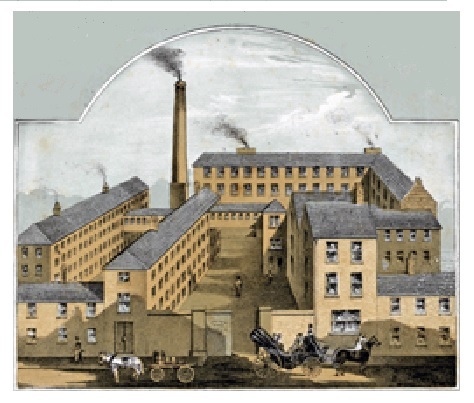 The Excelda Works were completed in 1920, it replaced the firm's former workshops at Great King Street. This image is from c.1960. At the time of the exhibition, Leuchars were located at 38-39, Piccadilly, London. The premises of Percy Edwards & Co. located at 71-72, Piccadilly, London. This image is from c.1900. This image is from 1860. These images are from 1994. This image is from 1880. 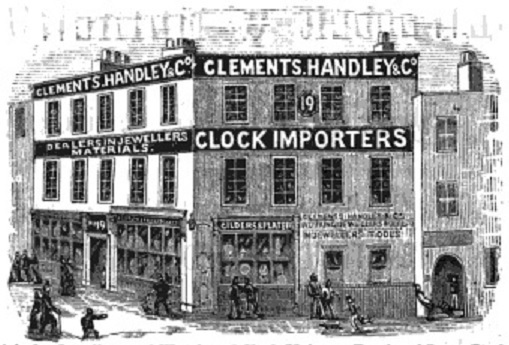 Clements, Handley & Co. were complete all-rounders in the trade at the time, as well as being described as Manufacturing Jewellers, they were Clock Importers, Platers, Suppliers of Jewellers Materials, Showcases, Scales, Weights, Tools, etc. 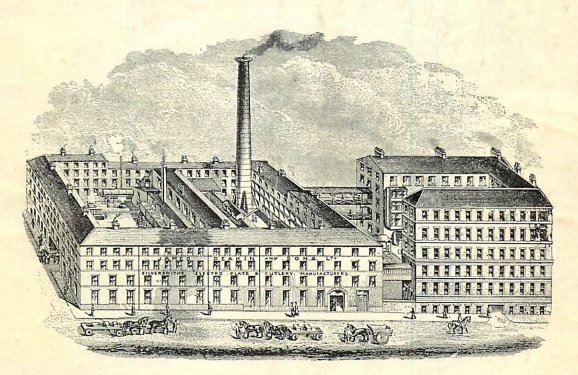 This image is from c.1850. This image is from 1899. 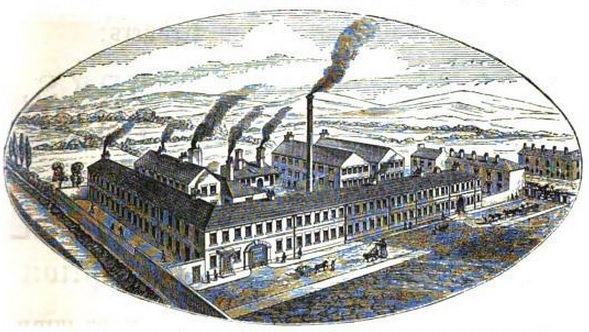 The premises of James Deakin & Son Ltd. 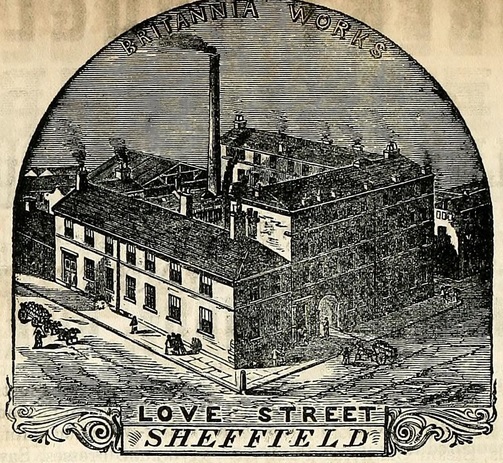 The Sidney Works was located at the corner of Sidney Street and Matilda Street, Sheffield. The building was designed as jewellery factory by William Tadman Foulkes for Bishton & Fletcher and constructed in 1883. The image is undated but around c.1885. This image is from 1897. 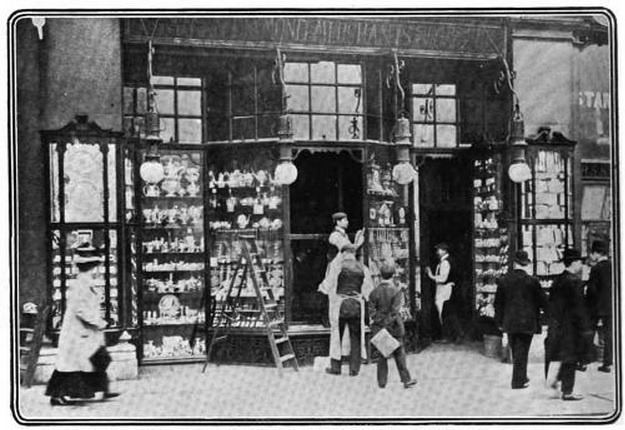 The above image is from 1907 and was taken following an attempted 'smash and grab' at the premises, however, the culprit, who was apprehended, was not aware of a clever device that was installed by the firm, that as soon as any pressure was applied to any of the window display fittings, the contents were propelled back into the shop rather than be scattered onto the pavement. This image is from 1879. This image is from 1917. H.L. Brown & Son (Harris Leon Brown and Bernard Brown) entered marks with the Sheffield and London assay offices.